If you’ve been practicing our Volume 1 meditations you may have found that it’s becoming easier to focus your attention and find that inner space of tranquillity. 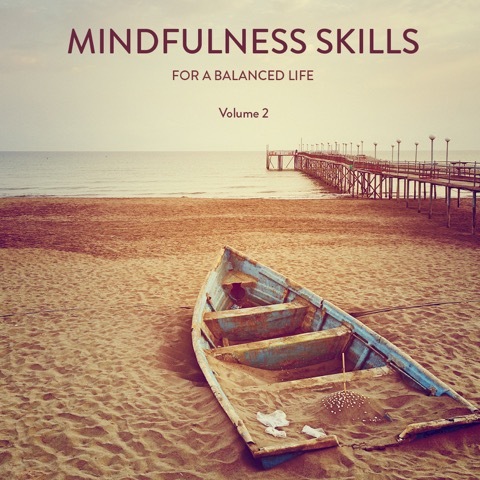 In this second volume of our “Balanced Life” Series, we learn how to meditate without mood-setting music. We learn to open ourselves to both comfort and discomfort, with non-judgmental acceptance. You might like to think of the music in Volume 1 as your training wheels. So you can now remove those wheels and explore finding your own independent sense of balance.